Hello and welcome to our restaurant. 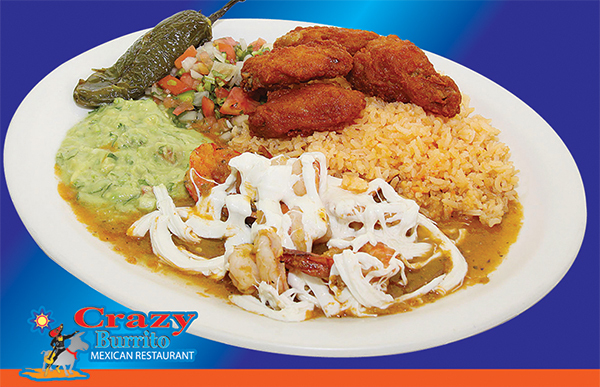 Crazy Burrito in Edison New Jersey is proud to serve authentic Mexican Food and awesome customer service. We have recipes that are traditional of Mexico with the most delicious flavors and excellence.